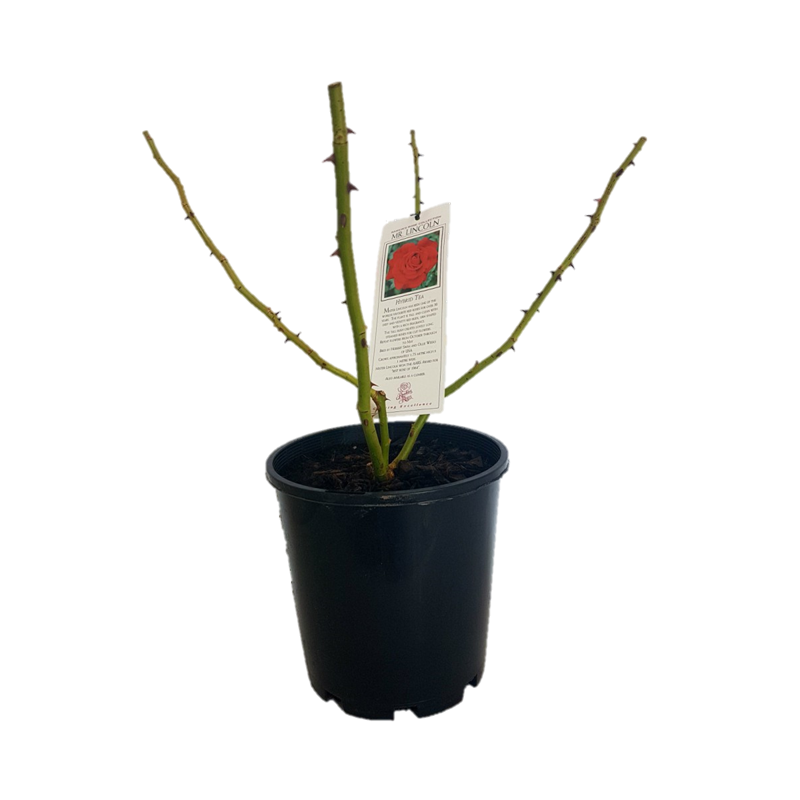 These are Delbards are bare root potted and unlike the bagged roses they have a much longer shelf life. They can be watered unlike bagged stock. 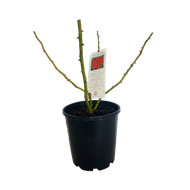 Rankins Roses are Australian agents for the French Delbard roses and we are privileged to be able to offer these flamboyant and revered roses. 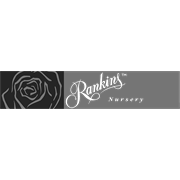 Their unique collections offer a broad and comprehensive range, with the ‘Grand Parfumes’, brilliant ‘Painters’,‘Bordure’ and ‘Climbing Collection’, ‘Roses of Liberty’ and the effervescent ‘Couture Collection’. They are available in a wide range of colours and perfumes. All will inspire and bring great joy.